Is your laptop shutting down frequently? 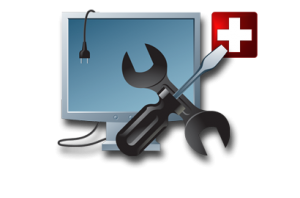 Are you experiencing restarting problems in your laptop? So do not panic and be confident to choose the right service provider by calling or log on to laptoprepairworld to get the best solution for your laptop. Submit laptop for Laptop General Service, this service can fix regular laptop issues like: laptop heating, laptop automatic shutdown, Laptop restarting, Laptop Slow Down. Are you experiencing booting problem in your laptop? So do not panic and be confident to choose the right service provider by calling or log on to laptoprepairworld to get the best solution for your laptop . We provide you the best quality of service in the industry at low cost. Our team always at your door step to pickup and delivery of your laptop for free. Hurry let us diagnose and repair your laptop issues at best price in the market.